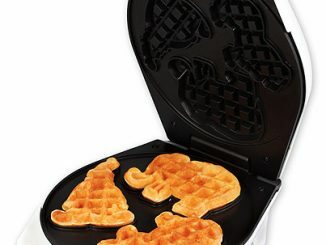 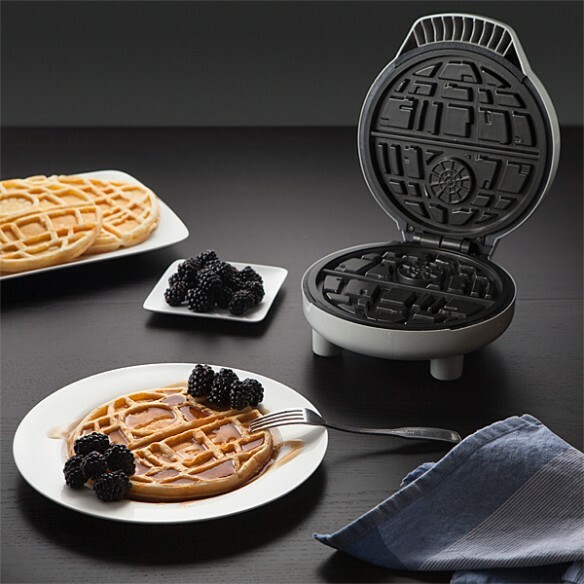 Make waffles the Imperial way with this awesome Star Wars Death Star Waffle Maker. 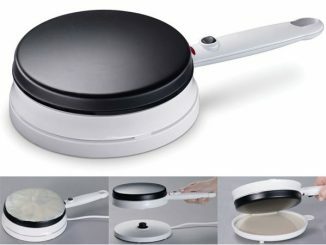 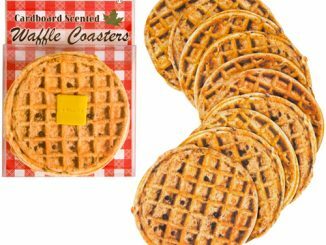 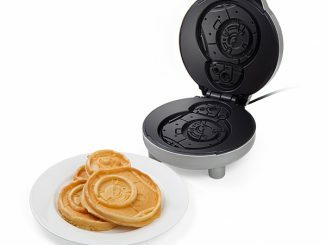 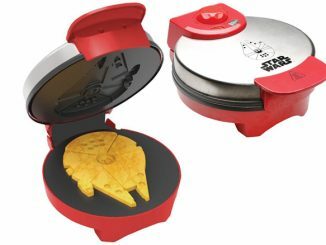 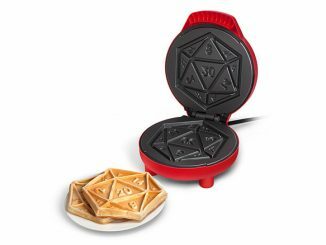 This evil waffle maker produces a 7″ diameter round waffle with two sections that looks just like the Death Star. 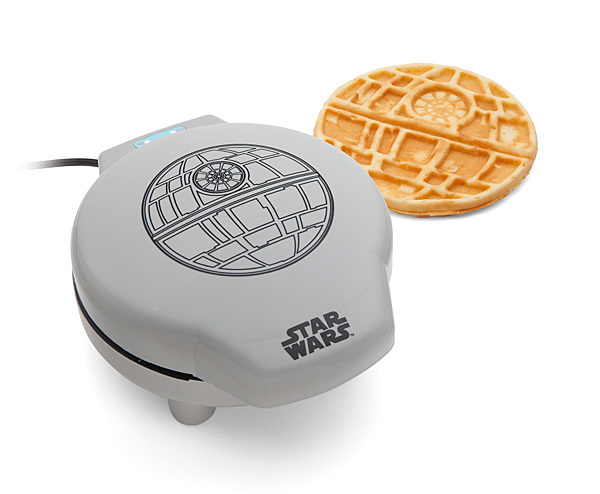 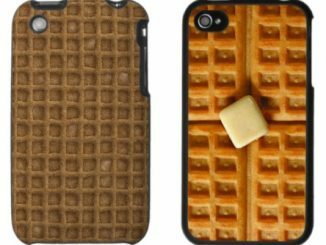 We have dreamed about Death Star Waffles for ages and now it is a reality! 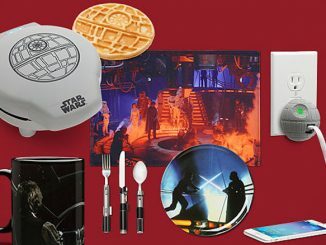 Use your new Death Star creator wisely. 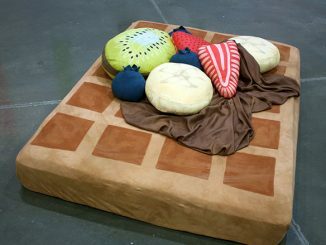 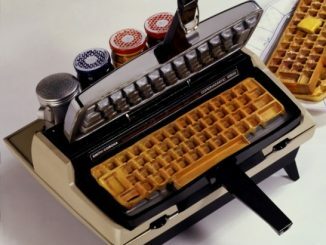 As part of The Next Best…Ding!, an exhibition where the participants took typewriters and transformed them into pieces of art, Chris Dimino attendant with this cool keyboard waffle maker.